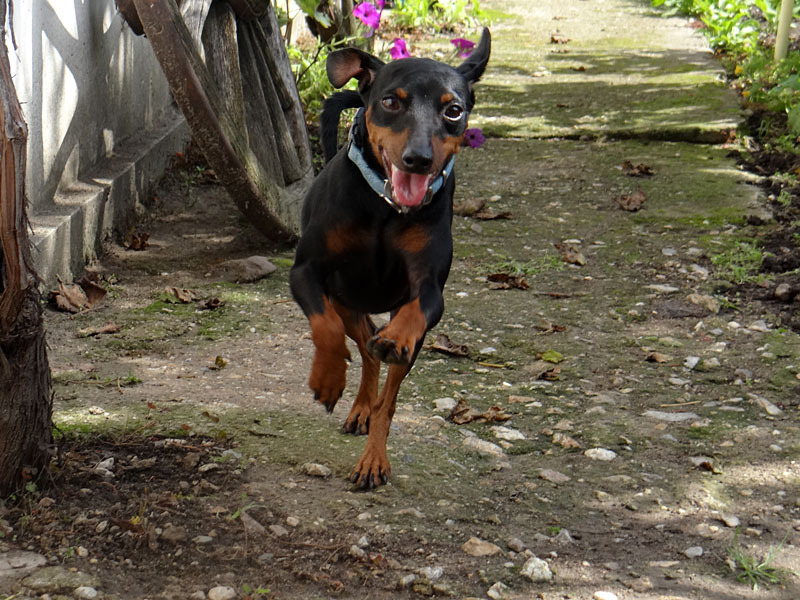 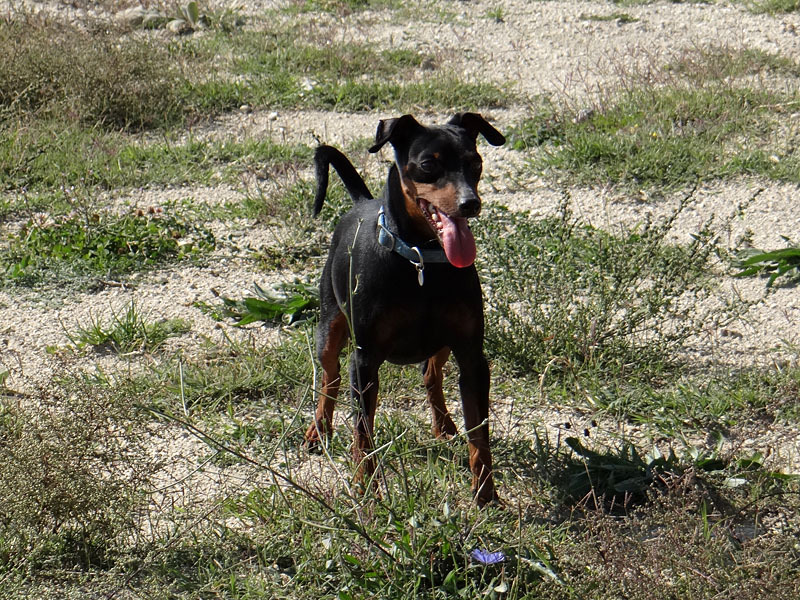 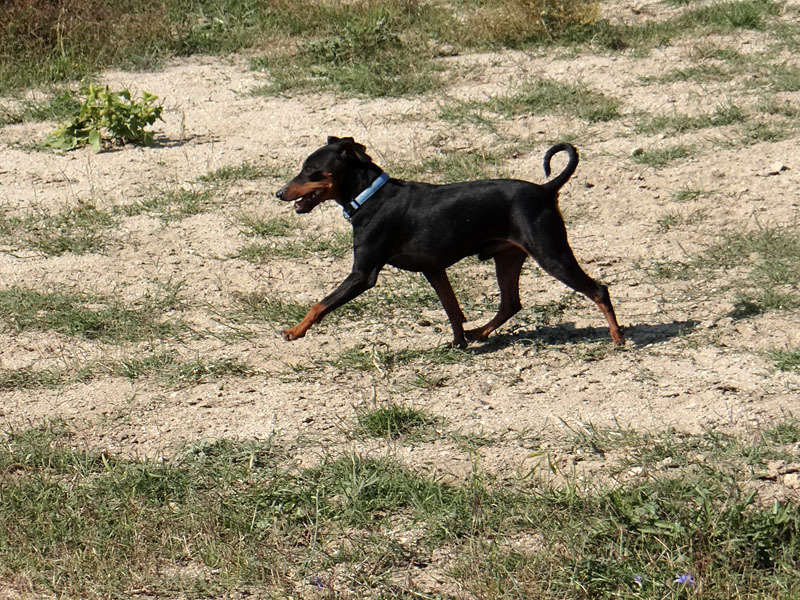 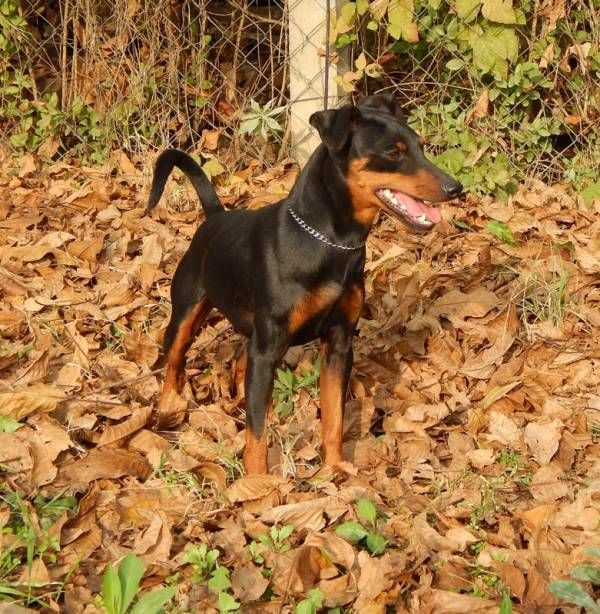 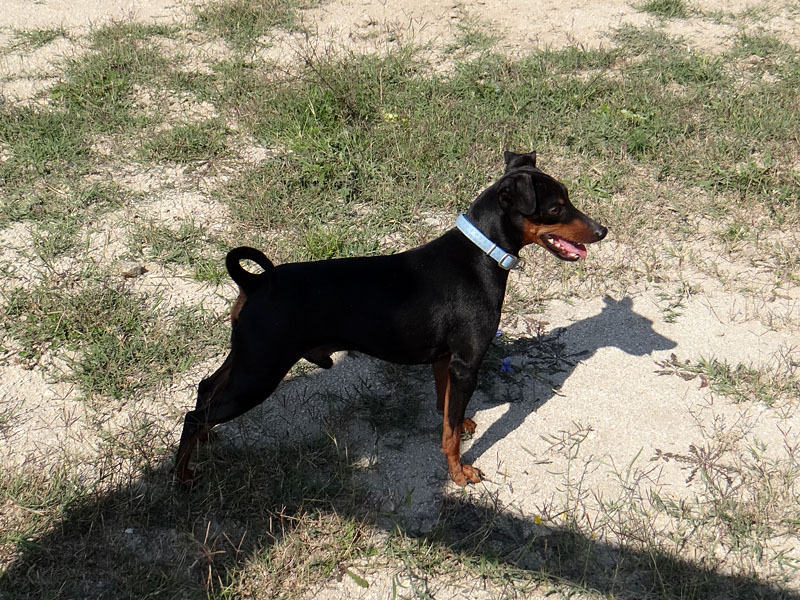 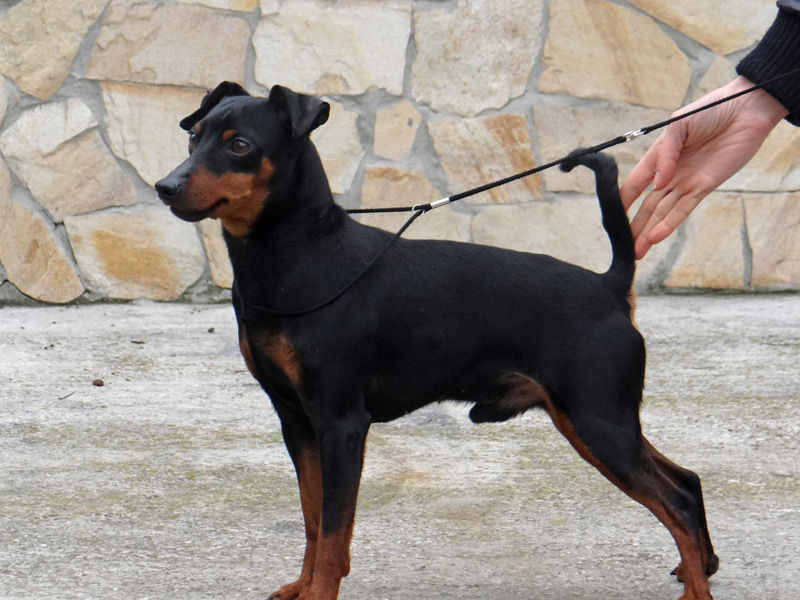 We decided to change his name to Neron when he came in our kennel in August 2014. 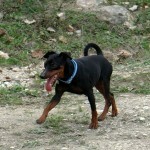 He is very social, friendly and loving. 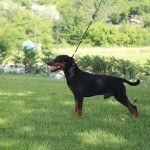 He is a calm male with good temperament. 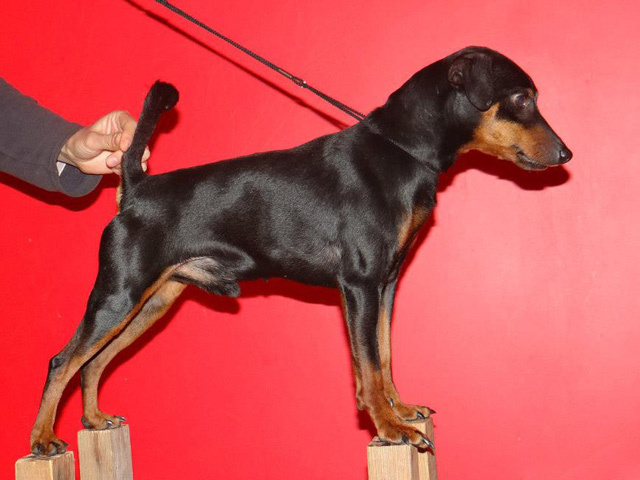 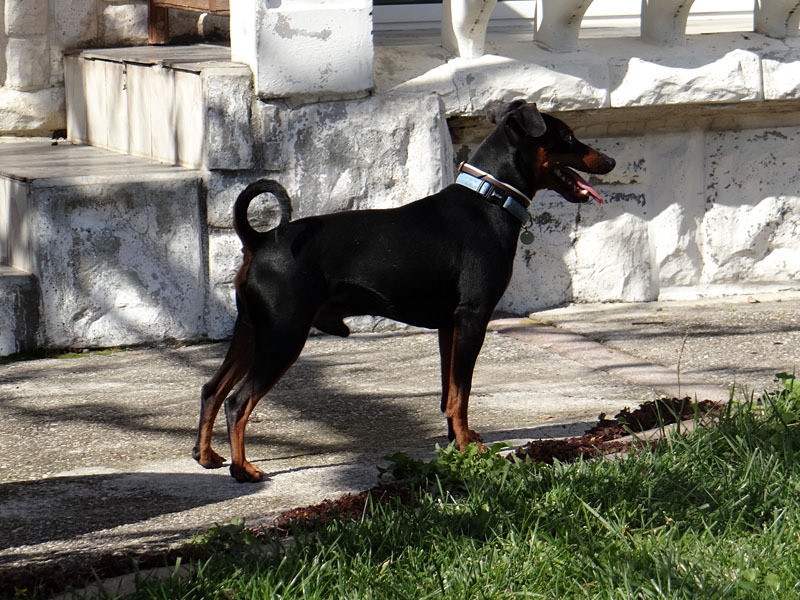 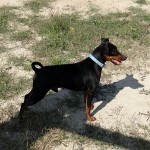 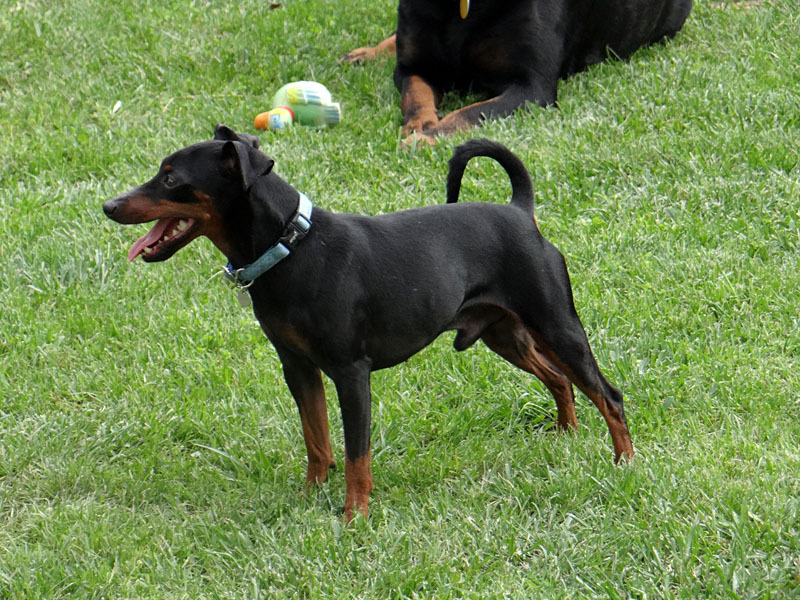 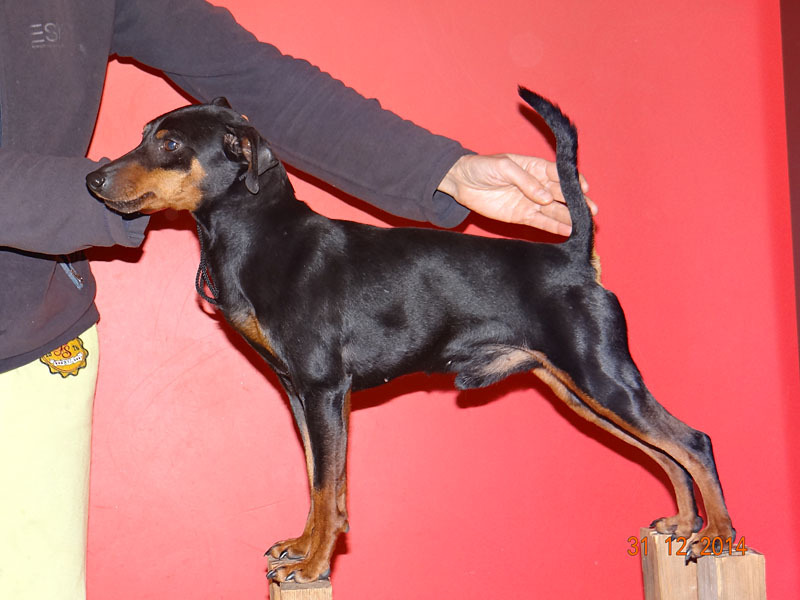 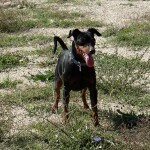 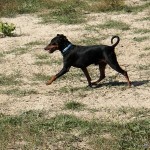 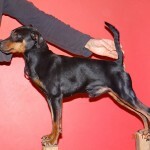 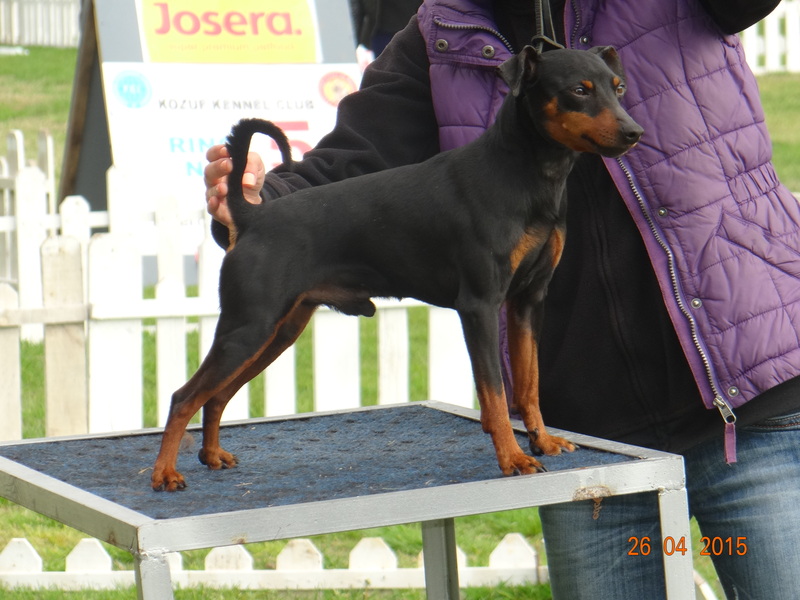 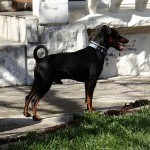 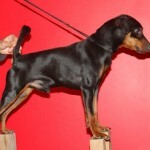 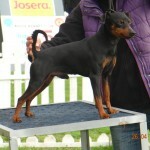 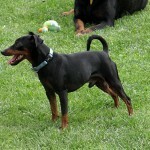 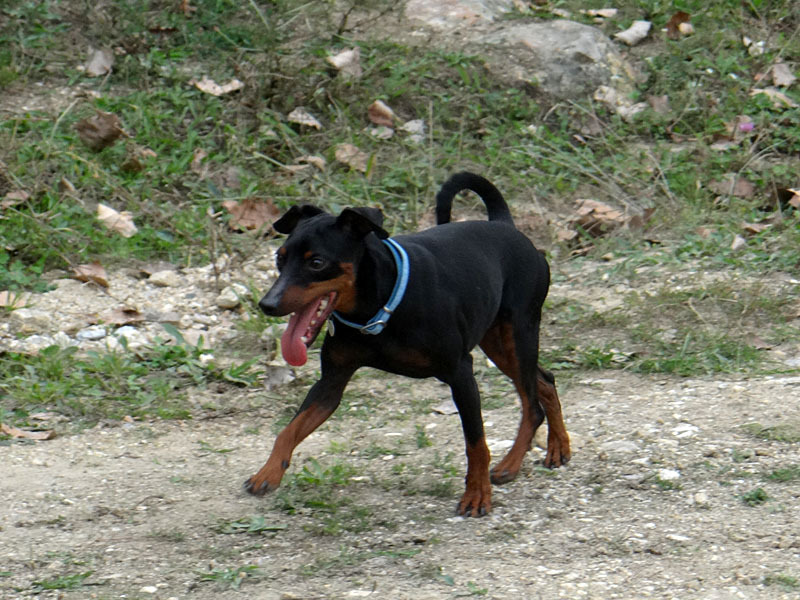 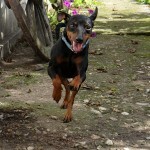 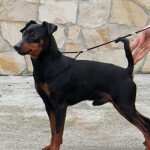 He has a well developed body, a good angle on his rare legs, regular bite, head – excellent, drop ears, tail – regular.